SEOUL (Reuters) -- Hyundai Motor Co. reinstated former r&d president Kwon Moon-sik today, just three months after he had quit over a string of quality problems. 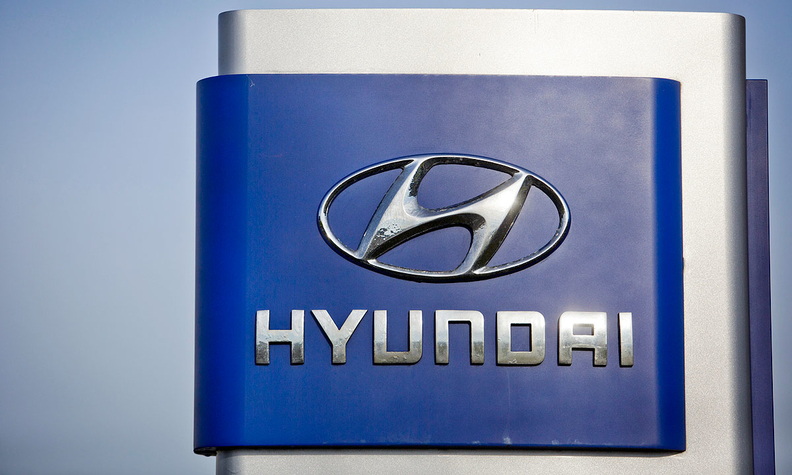 Hyundai also said Oh Suk-geun, head of its design center, resigned for "personal reasons" in yet another example of the abrupt replacement of the top brass by group Chairman Chung Mong-koo. The surprise move comes as Hyundai, the world's fifth-biggest automaker along with affiliate Kia Motors Corp., is preparing to unveil the fully revamped version of its key model, the Sonata, in South Korea next month, followed by the United States and other markets. Chung, a son of Hyundai's founder, has been known for abruptly firing executives and rehiring some of them. His management style keeps executives uptight, but critics have raised concerns about a lack of management consistency at the auto giant. "Given his expertise, experience and leadership skills, we reinstated president Kwon to enhance quality and r&d capability from scratch," Hyundai said in a statement. Hyundai, which has joint r&d operations with Kia, said in November that Kwon and two other r&d executives resigned over a slew of quality problems in an unexpected gesture seen to shore up the company's reputation. Massive recalls in South Korea, the United States and other countries last year, as well consumer complaints over quality issues at home, undermined the hard-earned reputation of the automaker, which had shed its image as the maker of cheap, shoddy cars. Kwon, who formerly served as chief executive at Hyundai's two auto electronics units, was known as a "private tutor" of Chung's only son and heir apparent Chung Eui-sun, a media report said. Kwon reports to r&d vice chairman Yang Woong-chul. Kim Hae-jin, who had took over from Kwon in December, returned to his previous post overseeing powertrain development. Meanwhile, exterior design head Lee Byung-seob was appointed to take over Oh's position and will report to Peter Schreyer, who was named last year to oversee both Kia and Hyundai designs. Hyundai is expected to unveil the redesigned version of its Sonata mid-sized sedan next month in its first major makeover in more than four years.